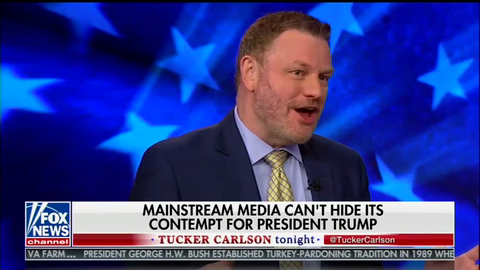 Really now. 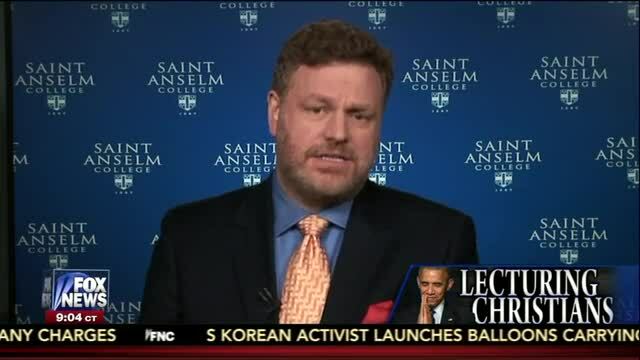 Who does Obama think he is fooling? 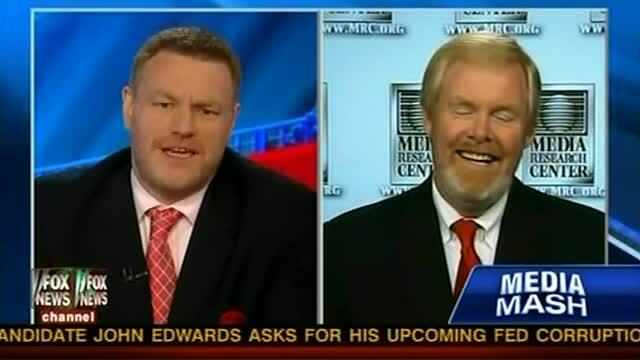 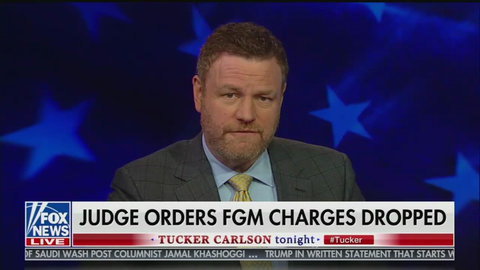 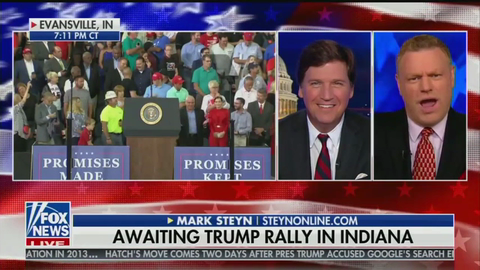 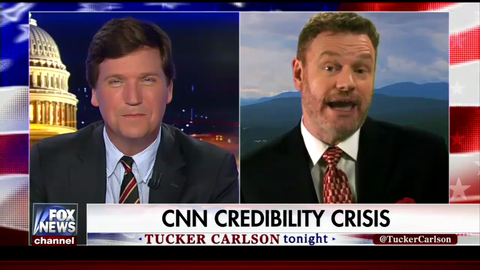 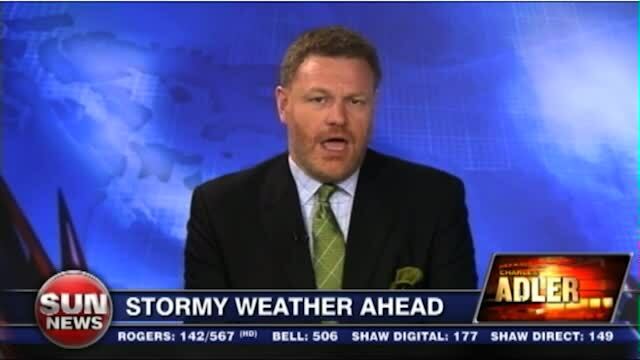 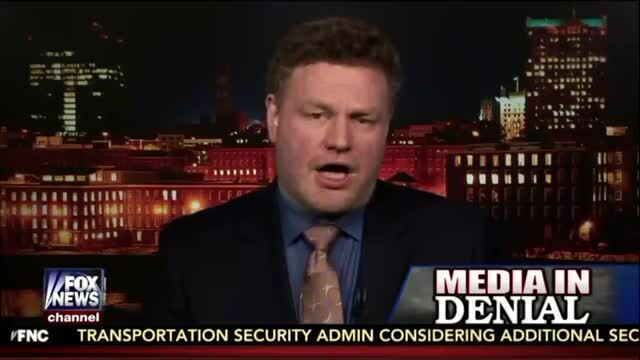 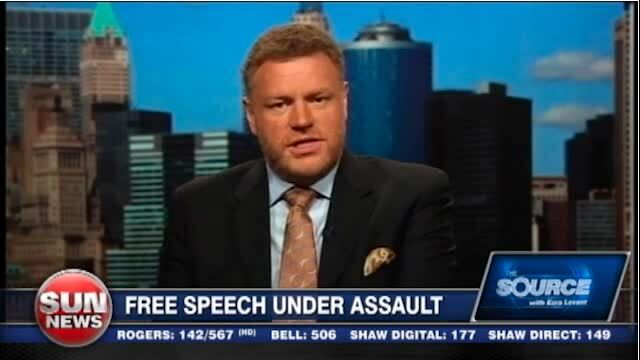 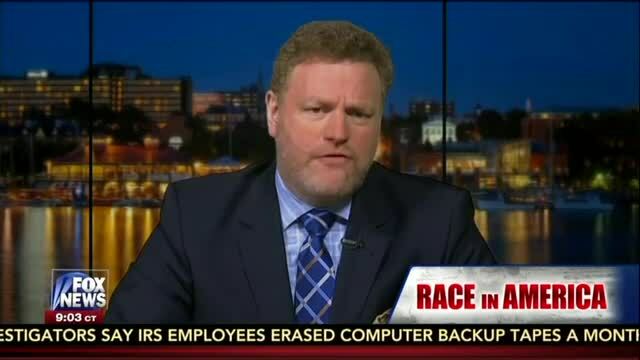 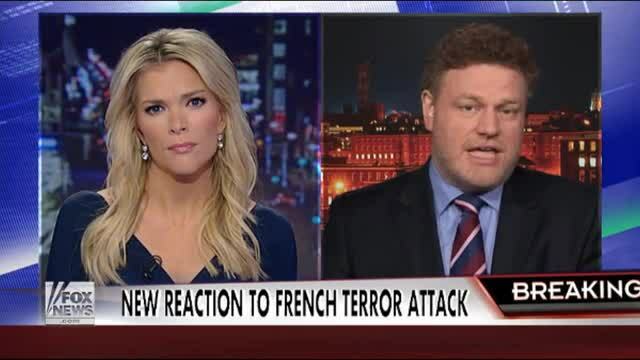 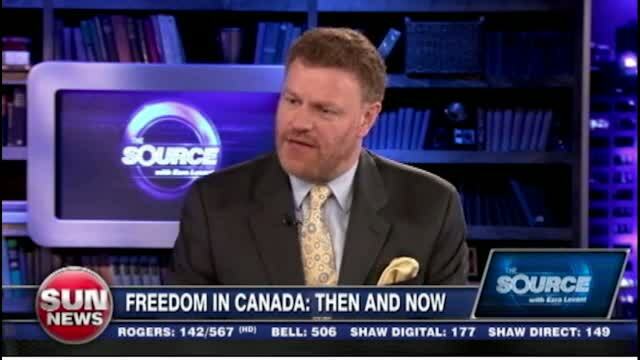 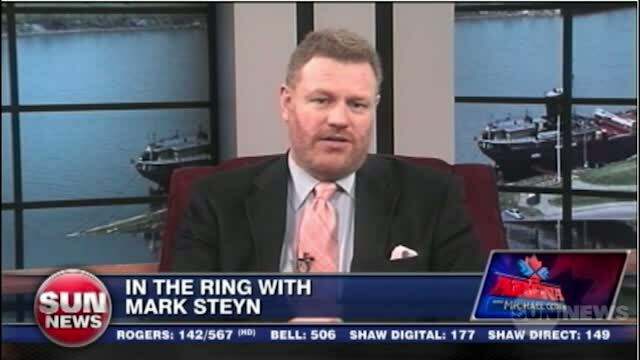 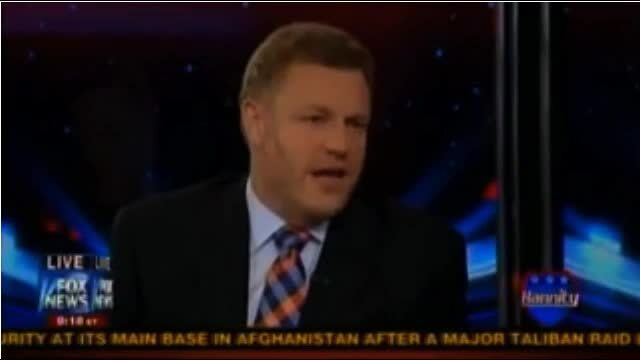 Steyn on Kilmeade and Friends.